DAVIS—College and college-age young adults are encouraged to have a great time and make new memories April 10-12 at Falls Creek Baptist Conference Center during The Spring Retreat at Falls Creek! The retreat is sponsored by the Baptist General Convention of Oklahoma (BGCO) Baptist Collegiate Ministry (BCM)and Emerging Generation Office, in cooperation with Oklahoma church college ministries. 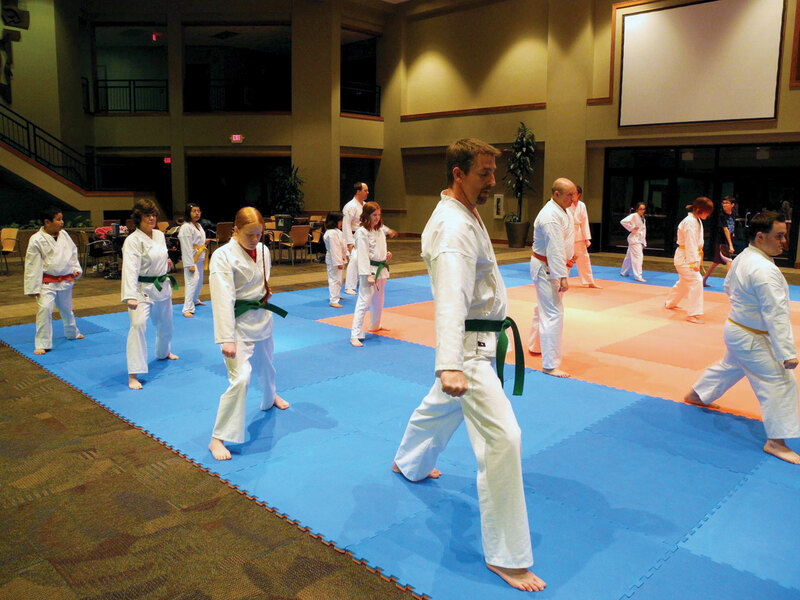 It offers late night activities with lots of recreation options, along with various breakout sessions. Worship will be led Mike Keahbone and Cody Dunbar Band. Keahbone is senior pastor at Oklahoma City, Cherokee Hills; Dunbar is worship pastor at Bethany, Council Road. Recreation options include a sand volleyball tournament, ropes course, zip line, pick-up basketball, kickball, skate park (bring your board), four square, Frisbee golf, and geo-cache. The sand volleyball tourney will include teams for men, women, and co-ed; groups may have one team in each category. Four people is the minimum to make a team. Teams need to register by April 1 by emailing [email protected], or calling 405/942-3800, ext. 4383. The retreat schedule is from 7 p.m., Fri., April 10, through 10:30 a.m., Sun., April 12. There will be an alternative ending at 8:30 p.m., Saturday night. “Whether you are part of a Bible study or Sunday School class for those 18-24, or part of church-based or campus-based ministry to college students, this retreat is for you,” Lowery said. Register your group by calling Kayla Tonihka at 580/369-2101 before March 30. Everyone will be part of a group, whether primarily from a Sunday School Class, a church college ministry, a BCM, or an individual. Falls Creek Conference Center is handling all details such as housing and food. Housing and food options, as well as other details, are listed at www.bgco.org/SpringRetreat.